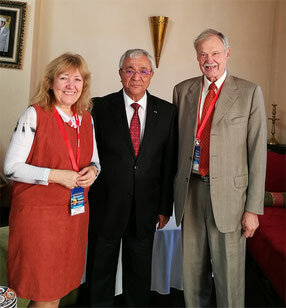 During the last meeting of the Executive Committee held in Morocco under the presidency of Mr Tijani Haddad, two new members were nominated : Mrs Ludmila Novacká, President of FIJET Slovakia and Gilbert Menne, President of FIJET Belgium. The President of the Republic of Croatia, H.E. Mrs Kolinda Grabar-Kitarović, accorded audience in her official residence in Zagreb to the FIJET delegation on December 14, 2018. 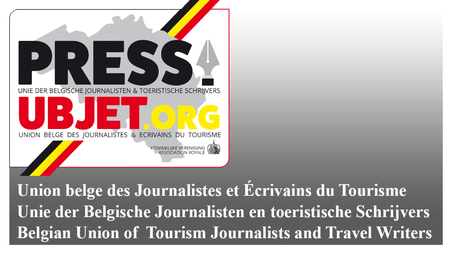 Our president Gilbert Menne and the Executive Committee of FIJET made a courtesy visit on March 18, 2019 to H.E. 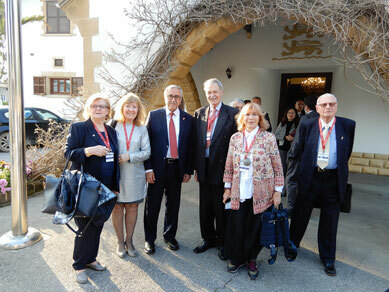 the President of the Turkish Republic of Northern Cyprus, Mr Mustafa Akinci. Our treasurer Patrick Perck will give a conference about this thrilling archipel on Saturday March 30 in Willebroek. It will be held in Dutch. More information is given here.